Staffing by Hall is one of the biggest Fashion / Retail recruiting agencies and they employed Worstofall Design to create their fresh, modern identity from the ground up. 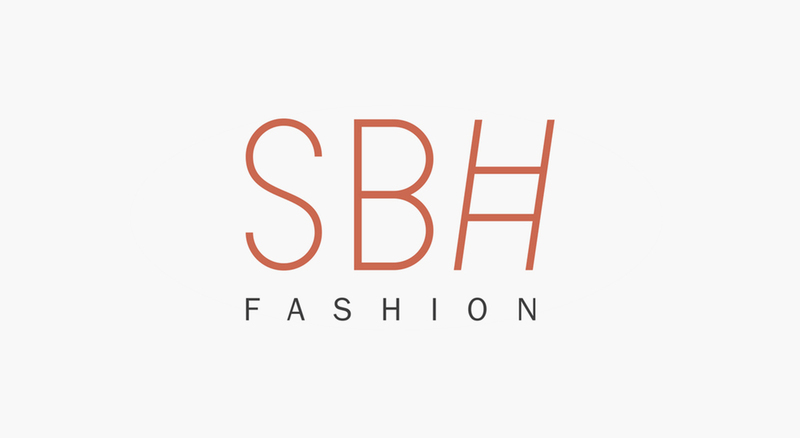 SBH Fashion helps you climb the corporate ladder with style. Worstofall Design creates beautiful websites, but more importantly with your company and brand's needs and goals in mind. SBH's site is a job database, but still exudes the modern style of the brand.